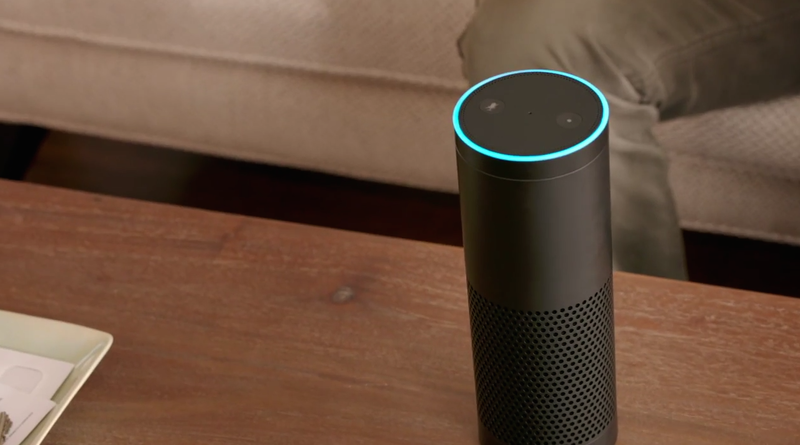 So who will be the first retailer to offer Amazon’s high-tech, sort-of assistant speaker? None other than the e-tailer’s office supply rival Staples. The Verge reports that Amazon struck a deal to sell its web-connected home entertainment speaker (also known as Siri in a box) through Staples, but not actually in stores. While it’s not uncommon for tech companies to sell their products and devices through third parties after a period of time, Amazon’s choice to only have the Echo sold online through Staples is a bit of a head-scratcher. That’s because the company made Echo available to all customers back in June. Prior to that, only Prime members who placed their names on a waiting list received invitations from the company to buy the speaker. Even then, customers who received invites had a hard time actually acquiring Echo, as wait times for shipping spanned weeks to months. The Verge suggests that since the instant gratification of going to a store and taking Echo home in one swoop isn’t possible, the only other reason it makes sense to purchase through the office supply store is if you’re a rewards member. Although, it’s not clear if being a member will actually get you a discount on the $179.99 speaker.